Not that long ago, one of the nice Vegas perks that almost all the hotels offered was free parking. 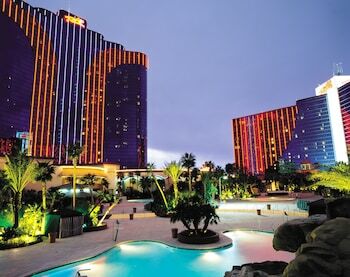 Unfortunately, this benefit is quickly changing with some of the largest hotel chains, like Caesars Entertainment and MGM Resorts now charging them. This is in addition to the mandatory Resort Fees and even applies to self-parking. The parking fee rules are complicated and have certain exceptions, such as local residents and Rewards Card members getting free parking. 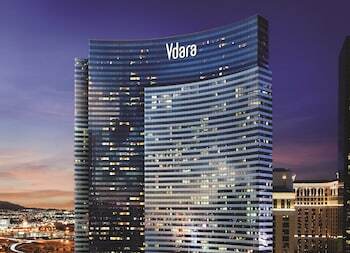 Below is a list of the major Las Vegas hotels and what they charge for parking . Most of the hotels offer an hour of free parking. Luckily, some major Vegas hotels, like Treasure Island, Venetian, Tropicana, and Circus Circus still have free parking. Please comment below if you find any errors. Self-Parking: First 60 minutes are free. $9 for 1-2 hours. $15 for 2-4 hours. $18 for 4-24 hours. Over 24 hours is $18 for each additional day or fraction of the day. 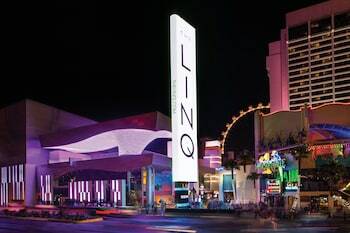 Valet Parking: $21 for up to 2 hours. $24 2-4 hours. $30 for 4 -24 hours. Over 24 hours is $30 for each additional day or fraction of the day. Note: Self-parking is complimentary for Pearl, Gold, Platinum and NOIR M life Rewards Members. Valet-parking is free for Gold, Platinum and NOIR M life Rewards Members. Nevada residents with a valid Nevada driver’s license can self park for free up to 24 hours. Self-Parking: First 60 minutes are free. $9 for 1-4 hours. $12 for 4-24 hours, and $12 per day for each extra day. Valet Parking: $15 for up to 4 hours. 4 -6 hours $20. 6-4 hours $24. Over 24 hours is $24 extra per day, or a fraction of the time used. 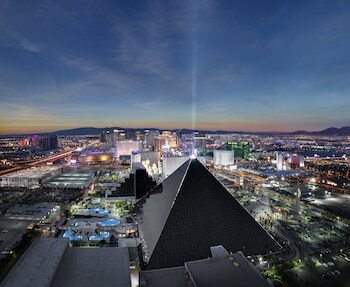 Note: Self-parking and valet is complimentary for Total Rewards members with Platinum, Diamond and Seven Stars status. Nevada residents with a valid Nevada driver’s license can self park for free up to 24 hours. Self-Parking: $2 for the first hour with a $10 maximum. 3 hours free with validation. $1.50 for each extra hour. Self-Parking: First 60 minutes are free. $12 for 4 hours. $15 for 4-24 hours. $15 per day for each extra day. 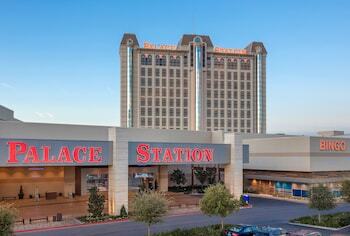 Valet Parking: $18 for up to 4 hours. $23 for 4 to 6 hours. 6-24 hours $30. Over 24 hours is $30 extra per day, or a fraction of the time used. Self-Parking: 30 minutes are free. Monday – Thursday: $8 per 24 hours, Friday – Sunday: $13 per 24 hours. Free self-parking is available with validation for registered guests. Self-Parking: Free parking for all guests and visitors. 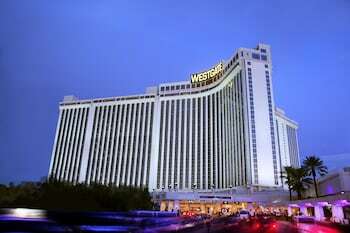 Valet Parking: Valet Parking: $12 for up to 2 hours. $14 for 2-4 hours. $16 for 4-24 hours. Over 24 hours is $16 for each additional day or fraction of the day. Oversize parking: If available, oversized vehicles may park in the RV area for an extra $20 per day. Tractor trailers are not allowed. 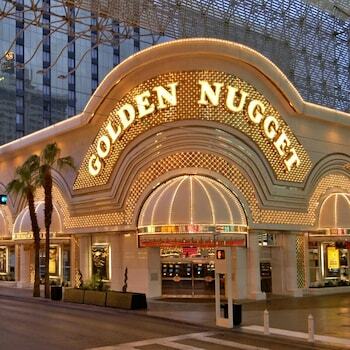 Note: Valet-parking is free for Gold, Platinum and NOIR M life Rewards Members. Self-Parking: $7 for 1-4 hours: $10 for 4-24 hours. $10 per day after the first 24 hours. 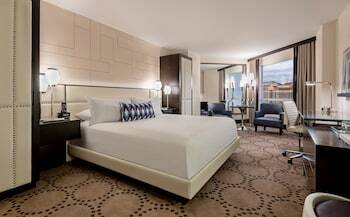 If you are guest at the Cosmopolitan hotel, the fees are included as part of the resort fees. Notes: Identity and Rewards Members get complimentary self parking for Sterling status or higher. Motorcycles and two-wheeled vehicles are exempt from parking fees. Self-Parking: First 60 minutes are free. $9 for 1-4 hours. $12 for 4-24 hours. $12 per day for each extra day. Valet Parking: $15 for up to 4 hours. 4 -6 hours $20. 6-24 hours $24. Over 24 hours is $24 extra per day, or a fraction of the time used. Self-Parking: First 60 minutes are free. $9 for 1-2 hours. $12 for 2-4 hours. $10 for 4-24 hours. $15 per day for each extra day. Valet Parking: $16 for up to 2 hours. $18 for 2-4 hours. $24 for 4-24 hours. Over 24 hours is $24 for each additional day or fraction of the day. Free Parking for registered guests. $2 per hour otherwise. Free Parking for registered guests. 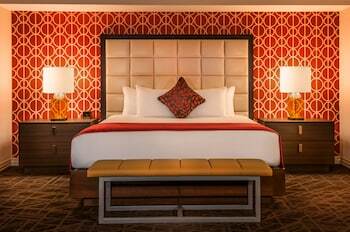 No charge for all guests until 5 p.m. Flat-rate daily from 5 pm to 1 am of $5 on Sun-Thurs and $10 on Sat-Sun. 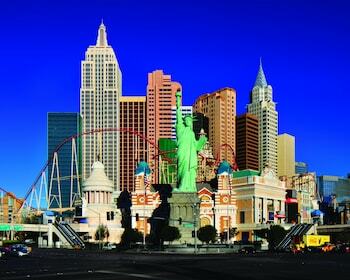 Self Parking: Free for first hour, hotel guests, or when you spend $50 spend at Wynn or Encore. $7 for 1 to 2 hours. $12 for 2 to 4 hours. $15 for 4 to 24 hours. $15 per day after the first 24 hours. Valet Parking: Free if you spend $50 at Wynn or Encore. $13 for up to 4 hours. $18 for 4 to 24 hours. $18 per day after the first 24 hours. Self-Parking: First 60 minutes are free on first day. $6 for 1-2 hours. $8 for 2-4 hours. $10 for 4-24 hours. Over 24 hours is $10 for each additional day or fraction of the day. Free to registered hotel guests. Otherwise, rates are $2 per half-hour up to three hours, and then $1 for each extra hour, with the daily max at $10. Self Parking: Available at Mandalay Bay. Valet Parking: $32 per day. Free validation if $50 is spent at a Four Seasons outlet. $2 per hour, with a daily max of $10. 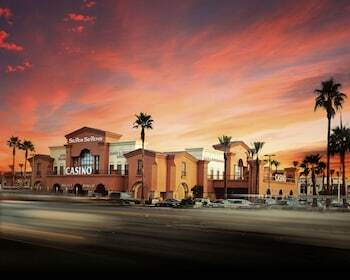 Validation is offered at participating casinos. Free Parking for three hours with validation. Otherwise the cost is $5 per hour; $20 max. Self-Parking: First 60 minutes are free. $9 for 1-4 hours. $12 4-24 hours. $12 per day for each extra day. Valet Parking: $12 for up to 2 hours. $14 for 2-4 hours. $16 for 4-24 hours. Over 24 hours is $16 for each additional day or fraction of the day. First 30 minutes are free. Mon-Thurs: $8 per day. Fri-Sun, $13 per day. Validation available if you dine at the hotel. Self-Parking: First 60 minutes are free on first day. $9 for 1-2 hours. $12 for 2-4 hours. $15 for 4-24 hours. Over 24 hours is $15 for each additional day or fraction of the day. Oversize parking: If available, oversized vehicles may park in the RV area for an extra fee. Tractor trailers are not allowed. Valet Parking: $15 for up to 4 hours. 4-6 hours $20. 6-24 hours $24. Over 24 hours is $24 extra per day, or a fraction of the time used. Free Parking for hotel guests included in resort fee. $5 flat rate for non-guests for up to 5 hours. $10 for over 5 hours; $10 max per 24-hour period. Royal Rewards members can get free parking. 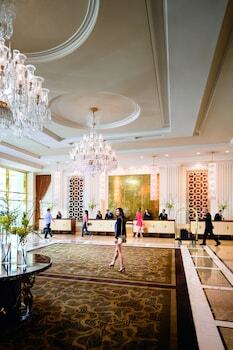 Self-Parking: Guests receive free valet parking for up to one vehicle per reservation. 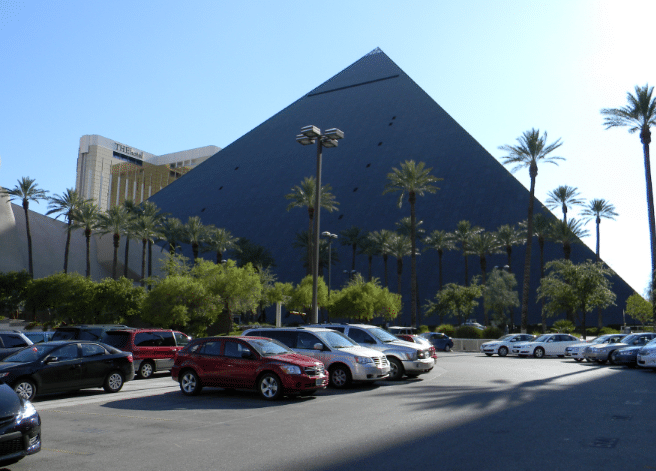 See MGM Grand parking for non-guest rates. Valet Parking: Free parking for guests. Free Parking. Non-hotel guests cost $2 per hour. Self-Parking: First 60 minutes are free. $9 for 1-4 hours. $12 for 4-24 hours. $12 per day for each extra day. If you don’t stay an entire extra day, you pay a fraction of the daily rate. 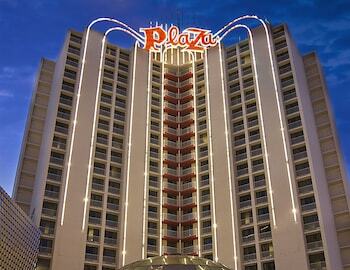 Valet Parking: $15 for up to 4 hours 4 -6 hours $20. 6-24 hours $24. Over 24 hours is $24 extra per day, or a fraction of the time used. 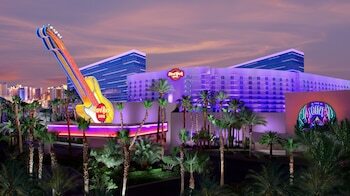 Notes: Self-parking and valet is complimentary for Total Rewards members with Platinum, Diamond and Seven Stars status. Nevada residents with a valid Nevada driver’s license can self park for free up to 24 hours. 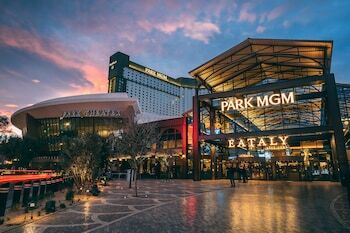 Guest that have checked-in and paid for their parking can use their room key to access other Caesars self-parking facilities. Self-Parking: First 60 minutes are free. $9 for 1-2 hours. $12 for 2-4 hours. $15 for 4-24 hours.